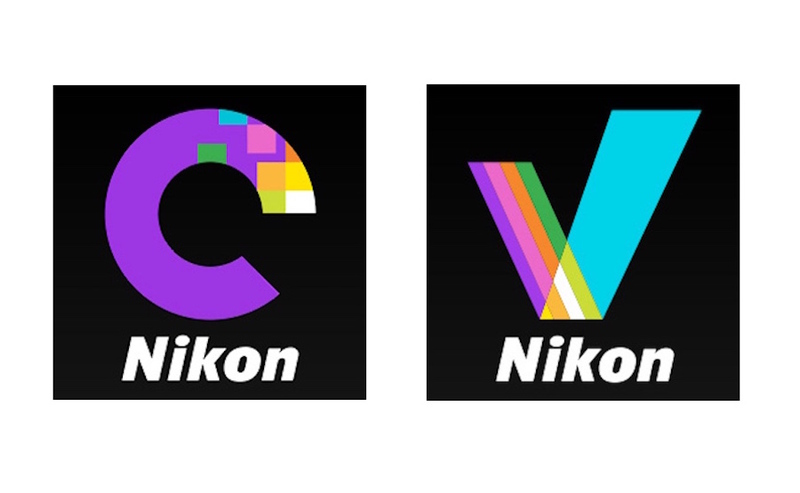 Nikon released Capture NX-D version 1.5.0 with the previously rumored new “Color Control Point” feature. Capture NX-D is designed specifically for processing RAW images and offers responsive and intuitive controls. In addition, characteristics such as brightness, contrast, and tone curves of not only RAW images, but also JPEG and TIFF images captured with Nikon digital cameras, can also be adjusted. You can see the list of modifications enabled in this version below. Added support for the Z7, D3500, and Coolpix P1000. Download Capture NX-D V1.5.0 from the Nikon Download Center.